Personalize your MX PRO with a set of custom laser-engraved plates. Use this option to purchase a pair of plates with your name or other custom text. Please allow an additional 3 business days processing time for custom orders. 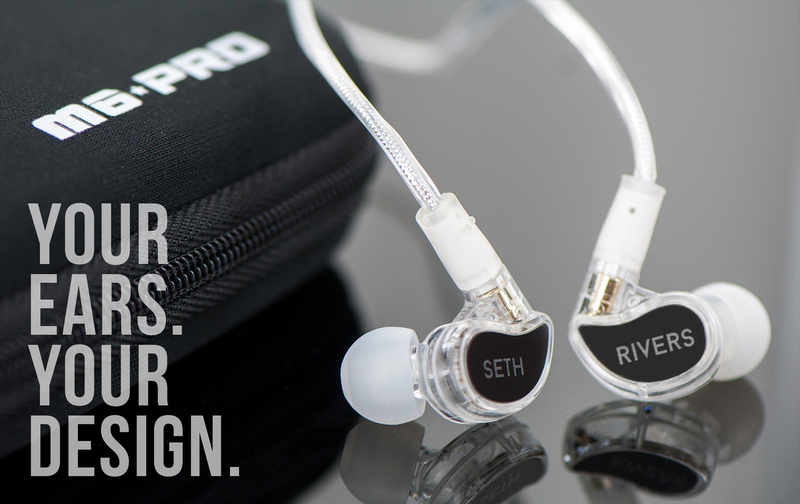 Personalize your in-ears with custom-engraved metal faceplates, available exclusively for the MX PRO In-Ear Monitors. A: If you purchase the plates together with a set of the MX PRO In-Ear Monitors, we will install them for you by default unless otherwise instructed. If your order does not contain an MX PRO, we will mail the customized plates to you as soon as they’re ready.